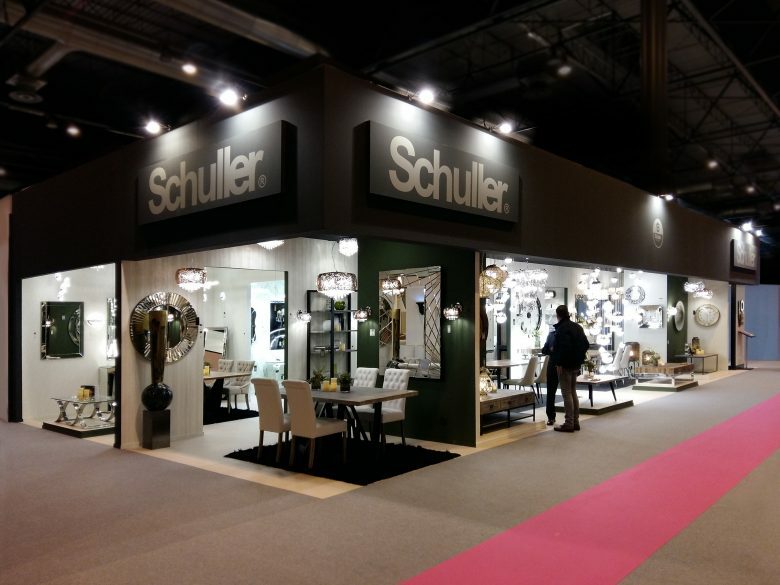 In February, Schuller will be attending the upcoming 2019 INTERGIFT at the IFEMA (MADRID). 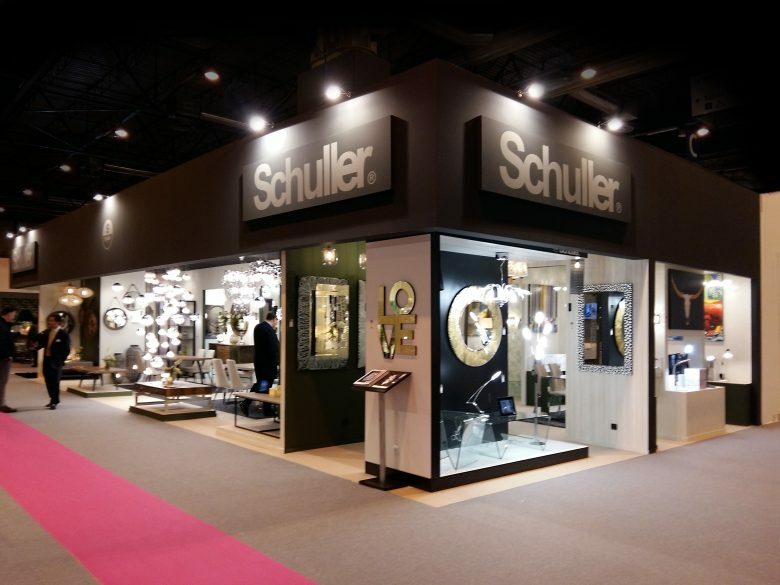 Schuller will be attending the upcoming edition of the INTERGIFT Trade Fair in February 2019. Along with our featured products, we will also be presenting our new collections of lighting and the 2019 catalogue. We hope to see you there. 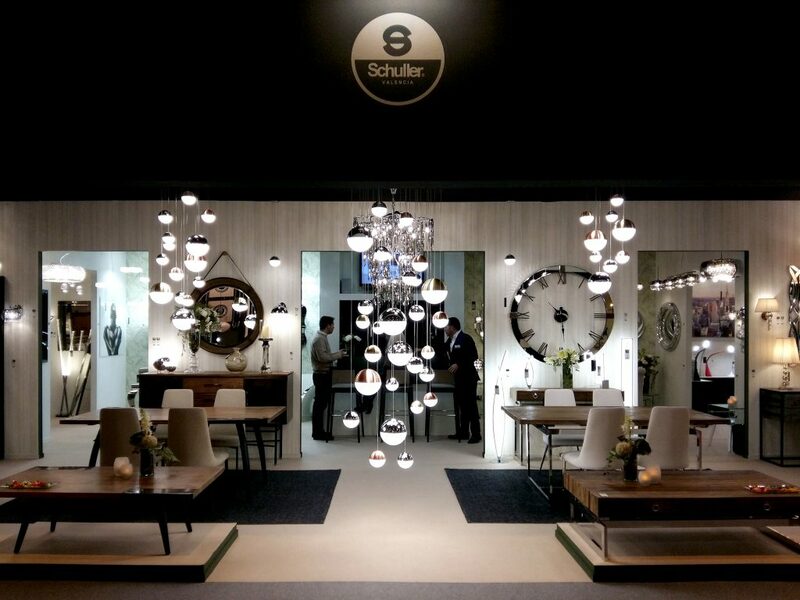 Curves and LED lighting rule the roost in the new Schuller lamps. New products and time-honored classics: make your house into a home.